Ready to own a very beautiful slice of history? 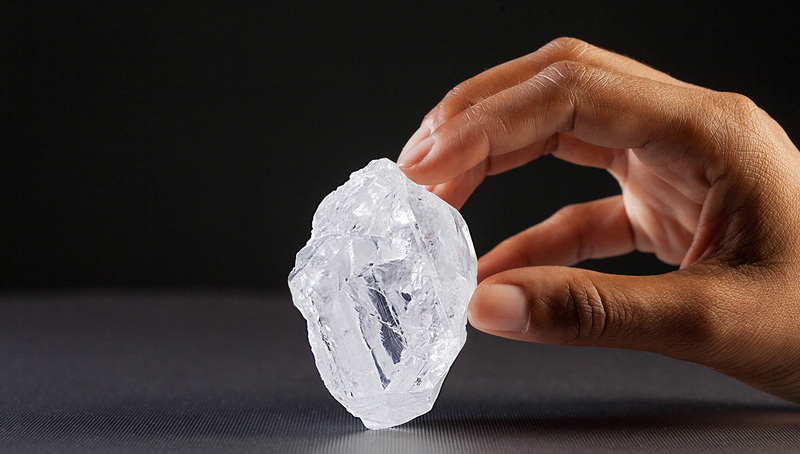 Pieces of the record-breaking 1109-carat Lesedi La Rona diamond, which Laurence Graff acquired for US$53 million (around $73 million) in 2017, have been faceted into wearable designs. The massive, tennis ball-sized gem was first unearthed by Lucara Diamond Corp. in a Botswana mine in November 2015. 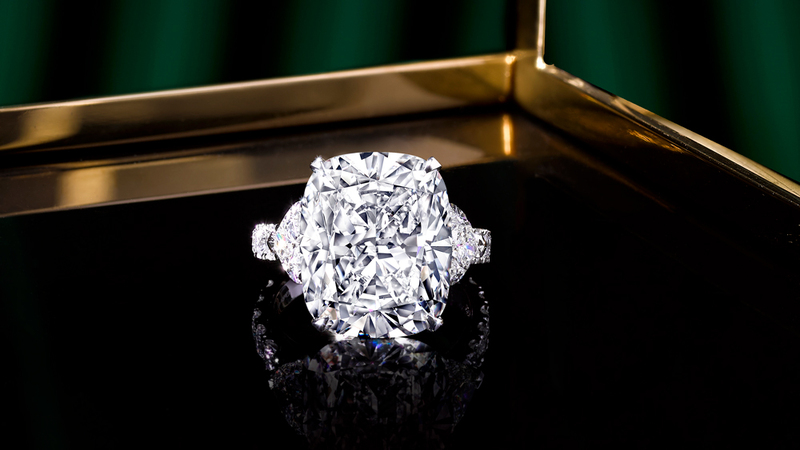 It is the largest diamond to be discovered in at least the last 100 years, and the second-largest diamond of gem quality in existence today (bested by the 3106-carat Cullinan Diamond unearthed in South Africa in 1905). 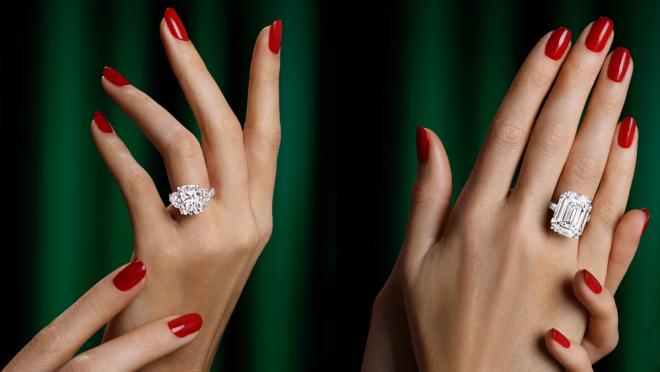 The original 1109-carat diamond, which Graff acquired for US$53 million.